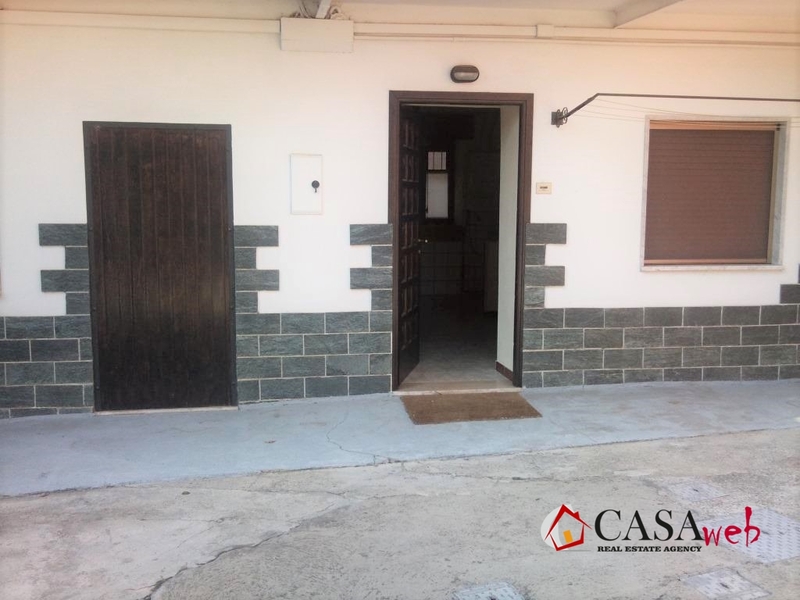 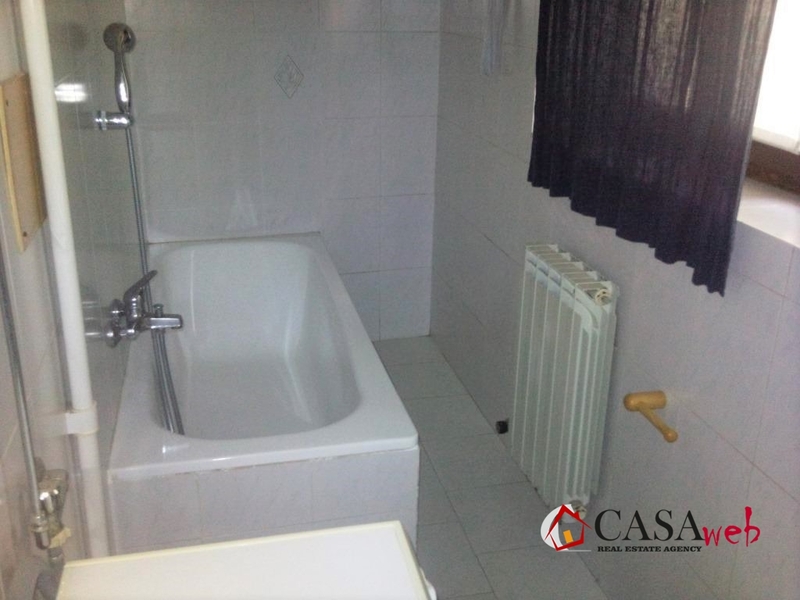 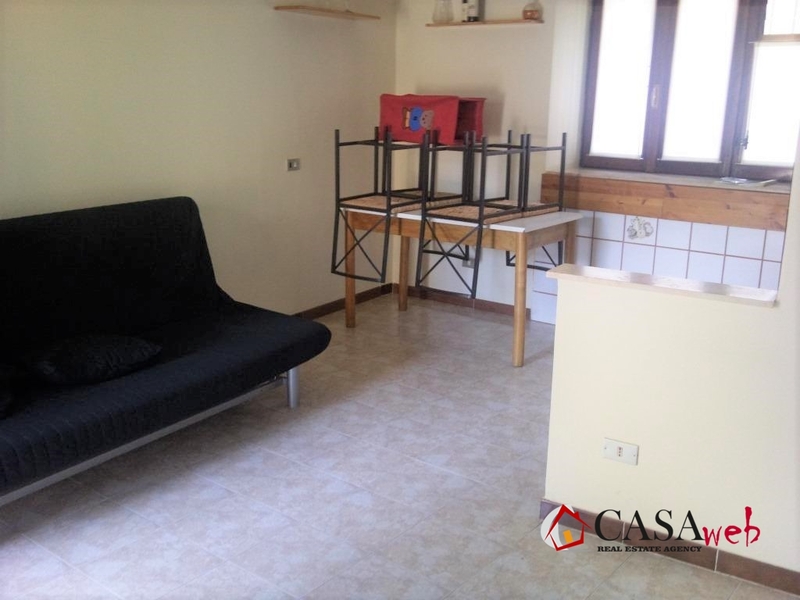 Capriate San Gervasio, to offer INVESTMENT property that is already rented for an annual fee of €4,800.00. 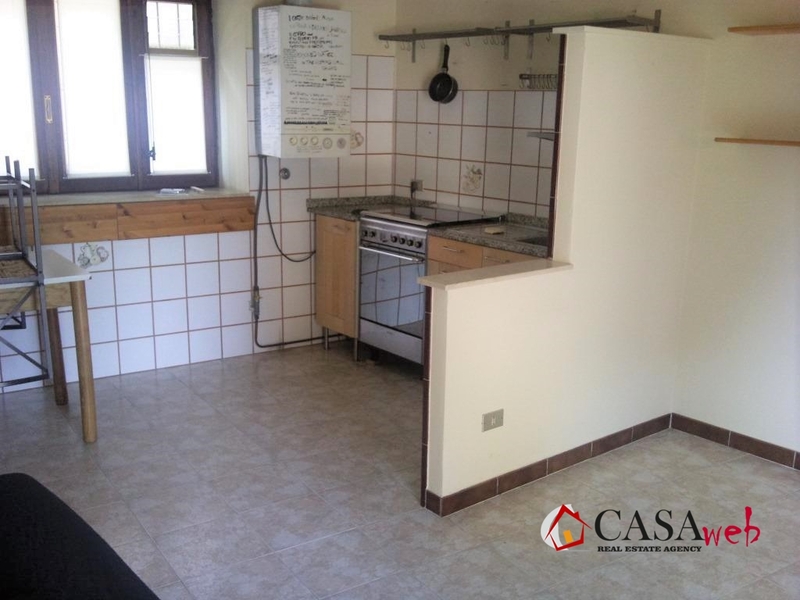 The property is located in a closed court with automatic gate and completely renovated. 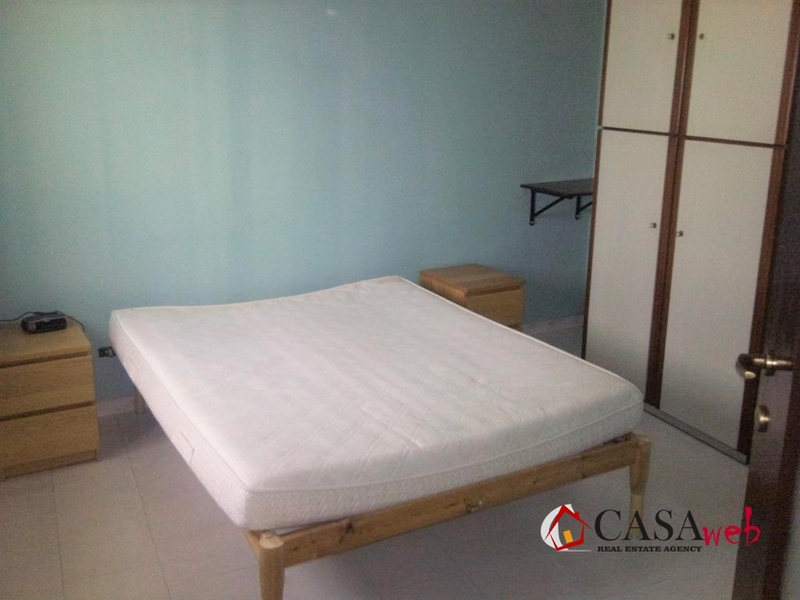 Solution on the ground floor and has a living room with kitchenette, bedroom and bathroom. 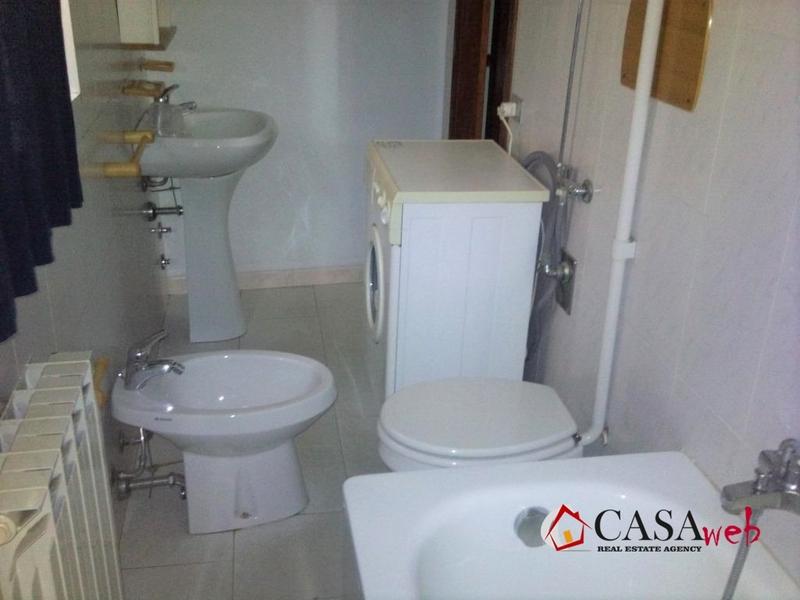 Small space property in front of the apartment.